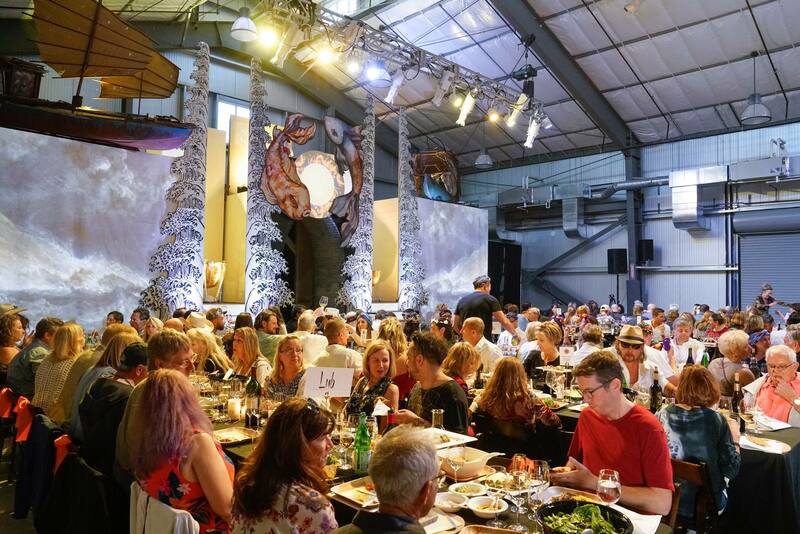 NIMBASH is an annual celebration of the arts and artists of Napa Valley, consisting of a wide array of art activities, delicious food + drink from a variety of local purveyors, uncommonly delightful music, a radically artistic fashion show, and silent and live auctions featuring amazing art, delectable wines and compelling experiences. 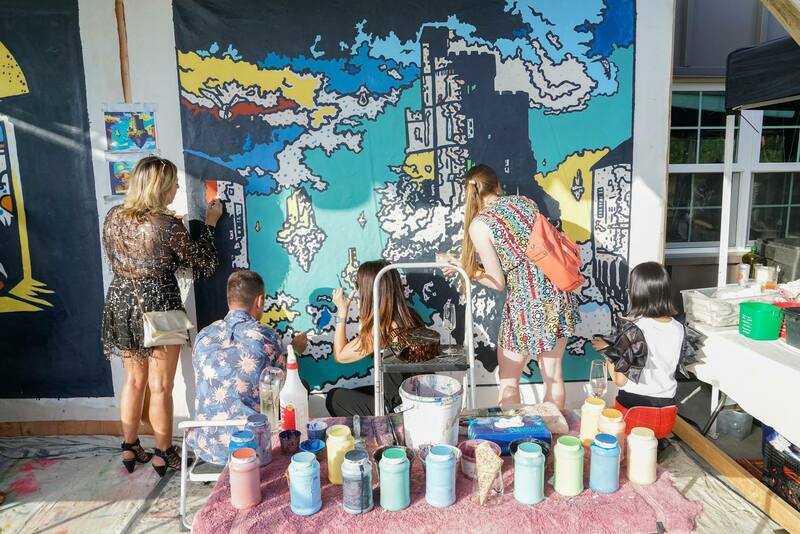 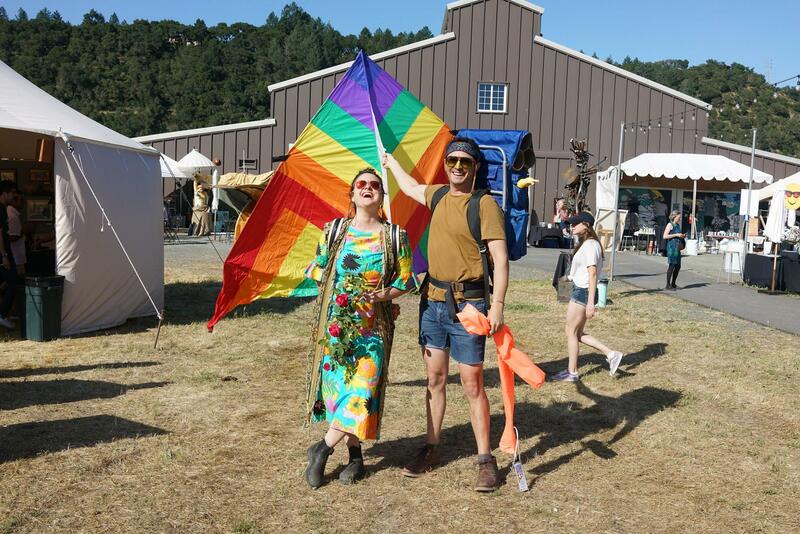 The largest percentage of Nimbus Art’s operating budget comes through its annual “arty-party,” NIMBASH. 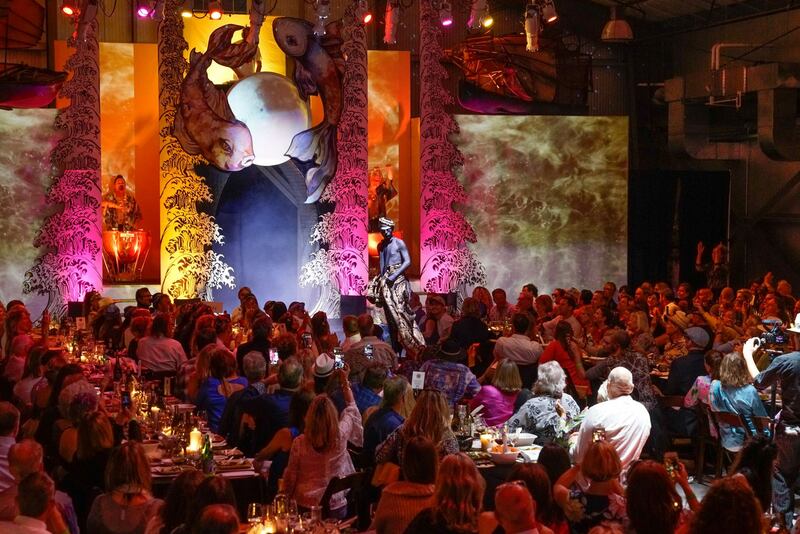 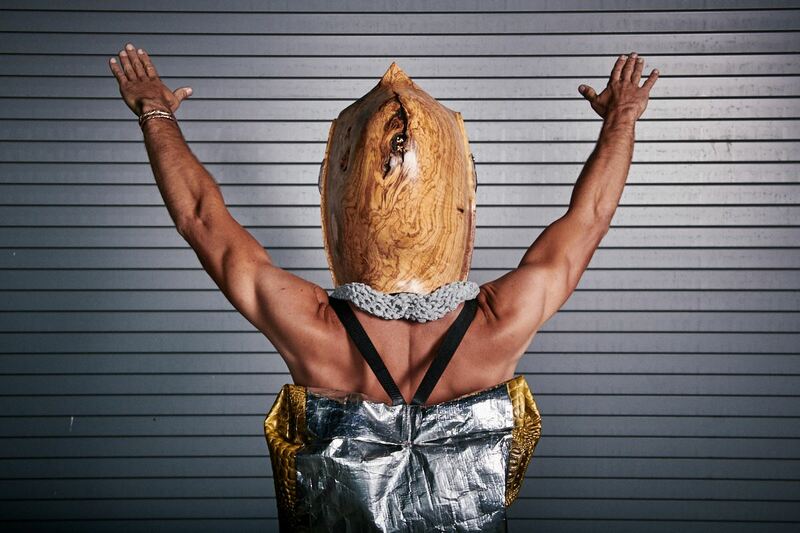 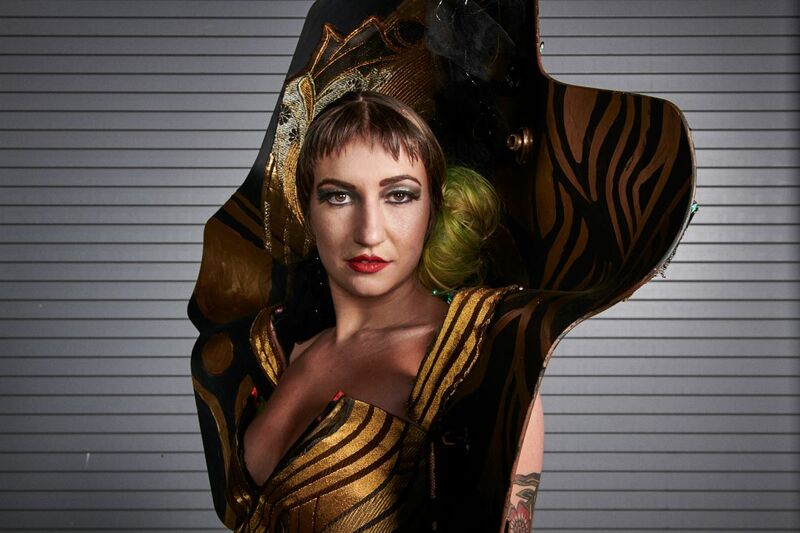 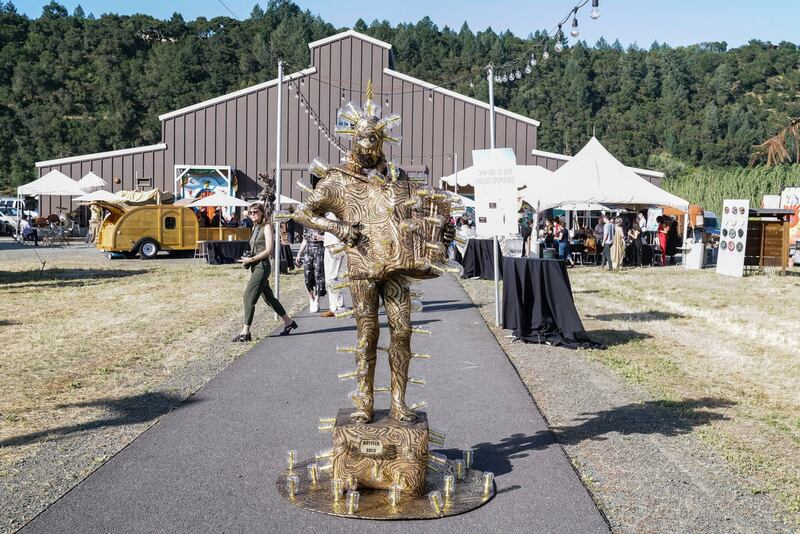 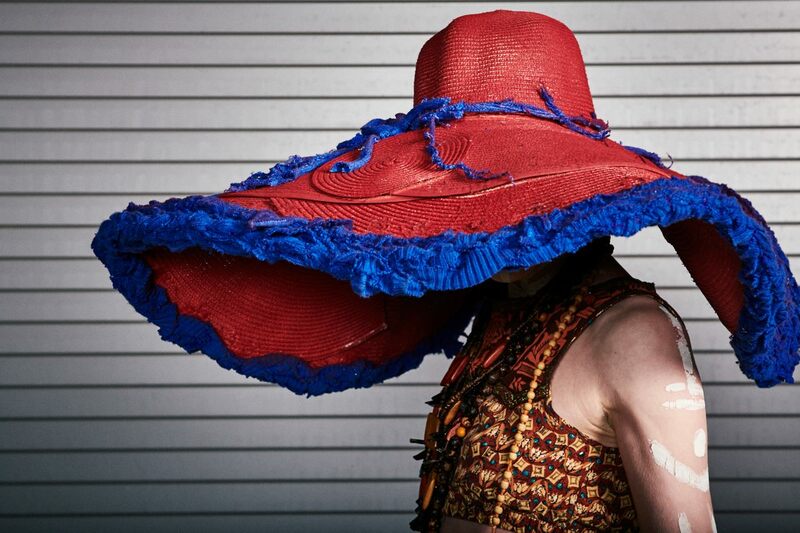 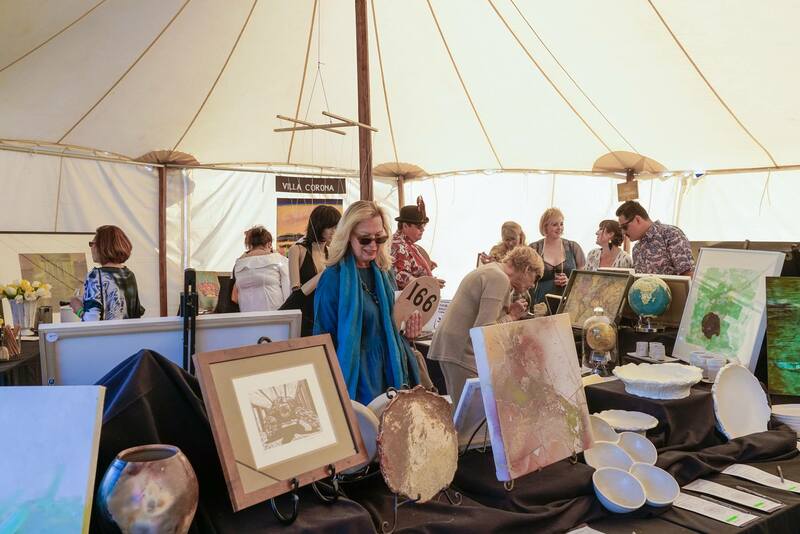 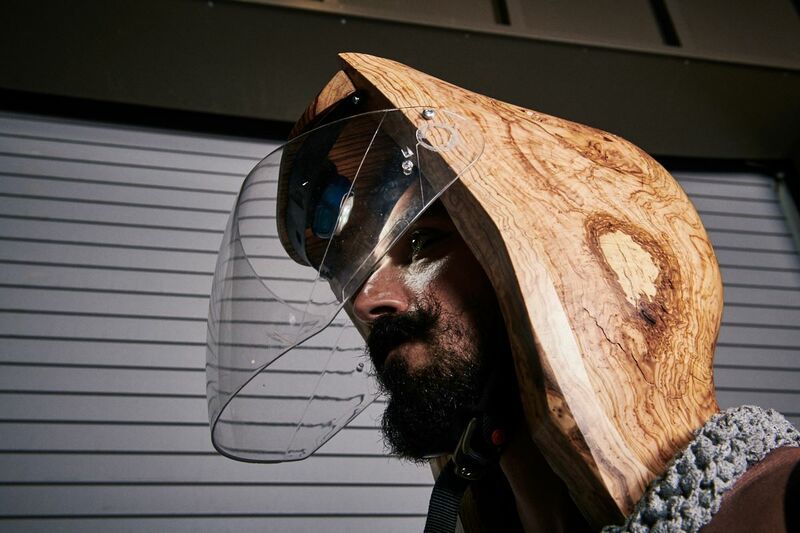 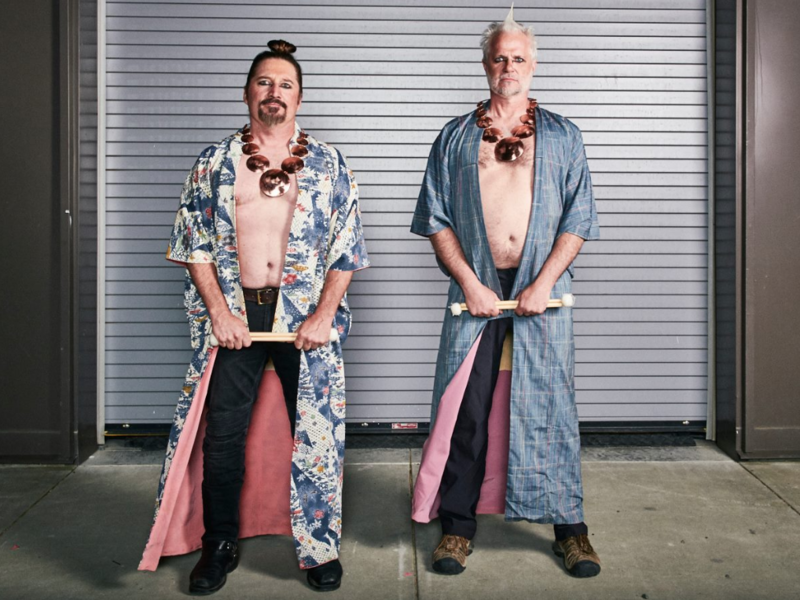 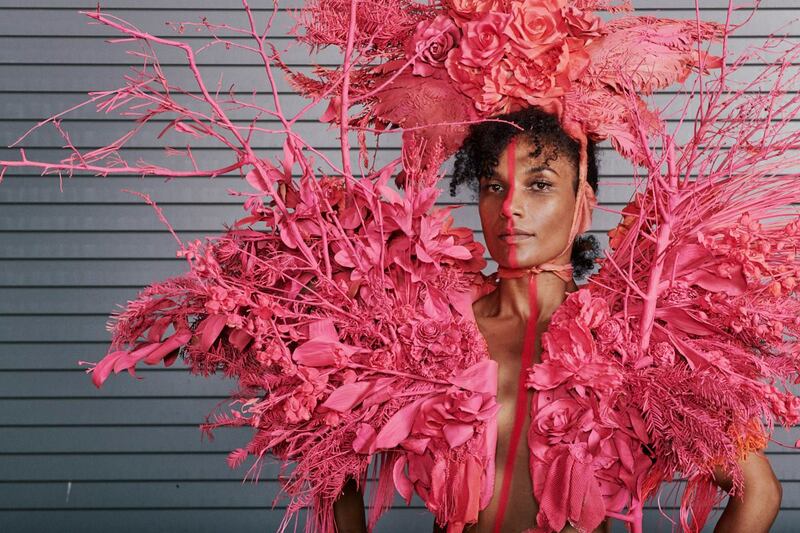 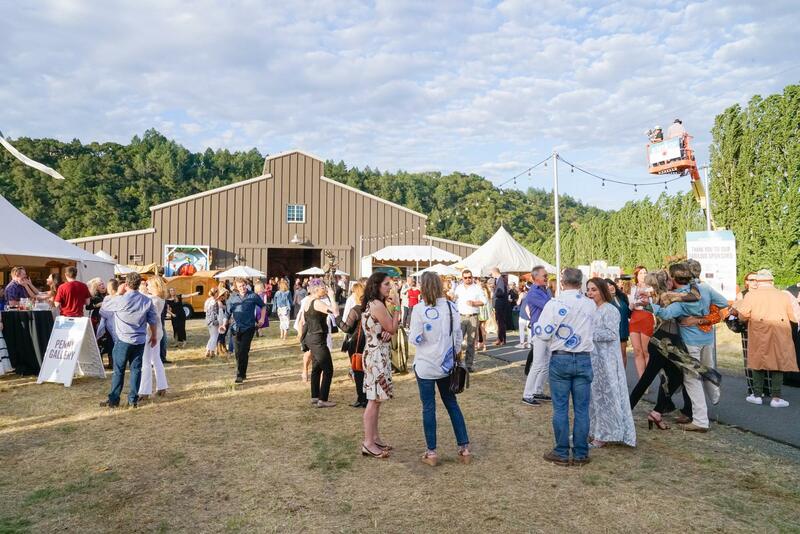 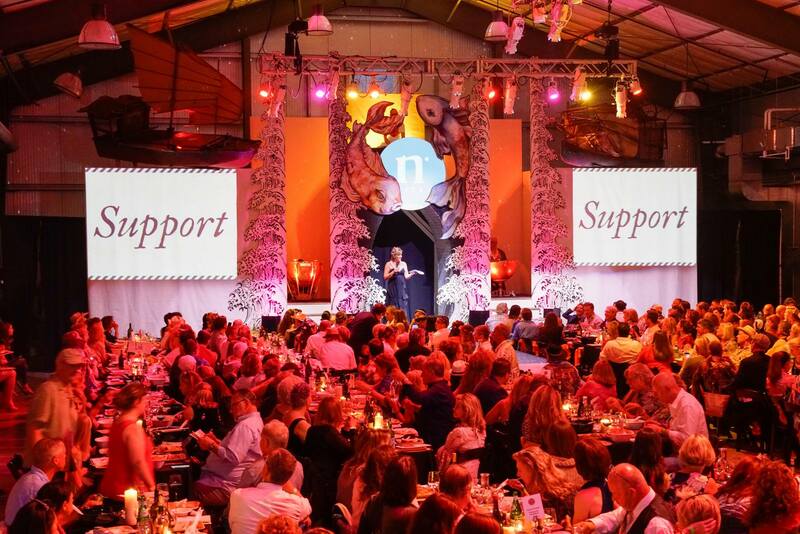 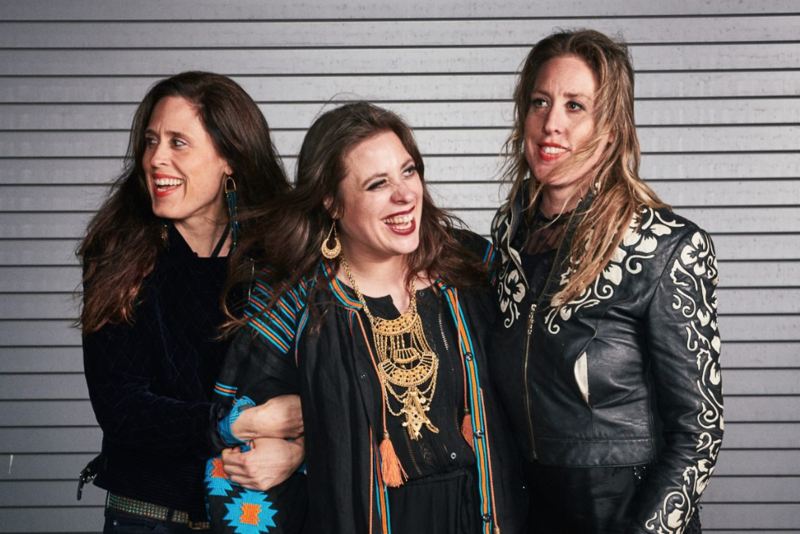 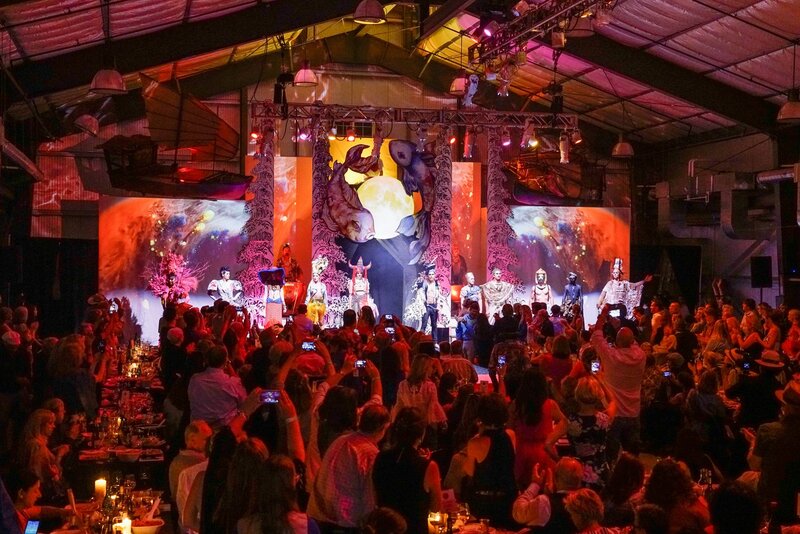 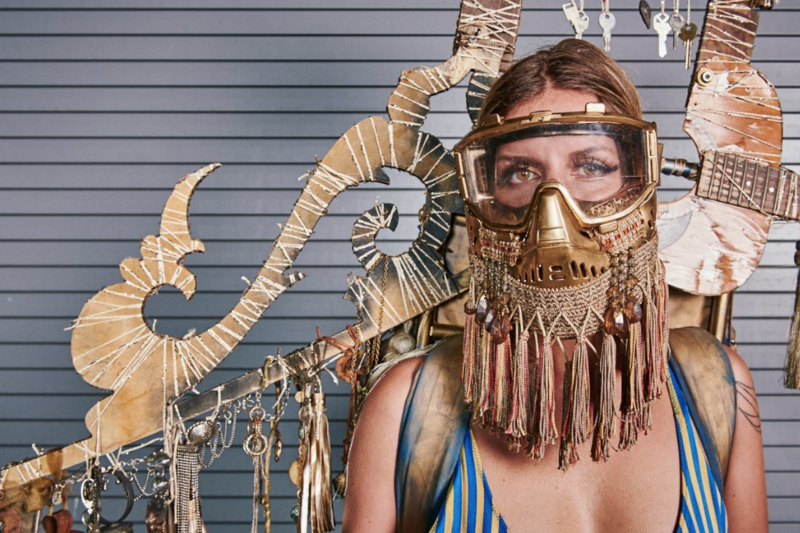 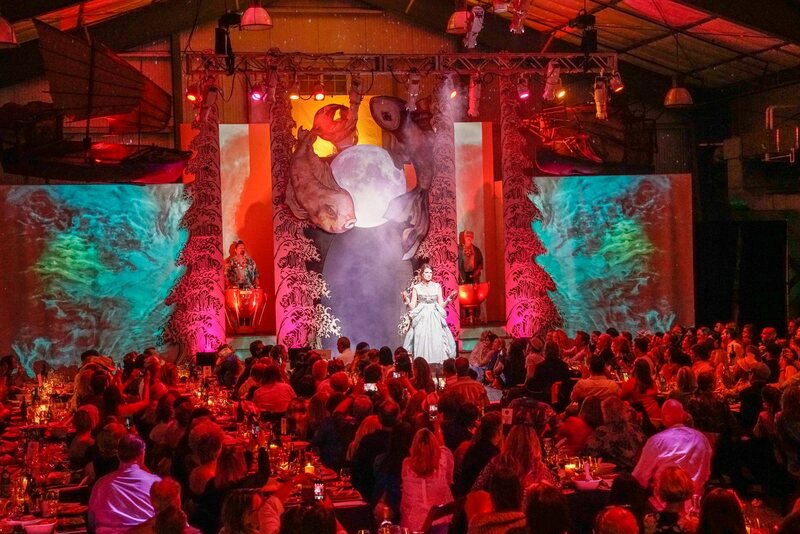 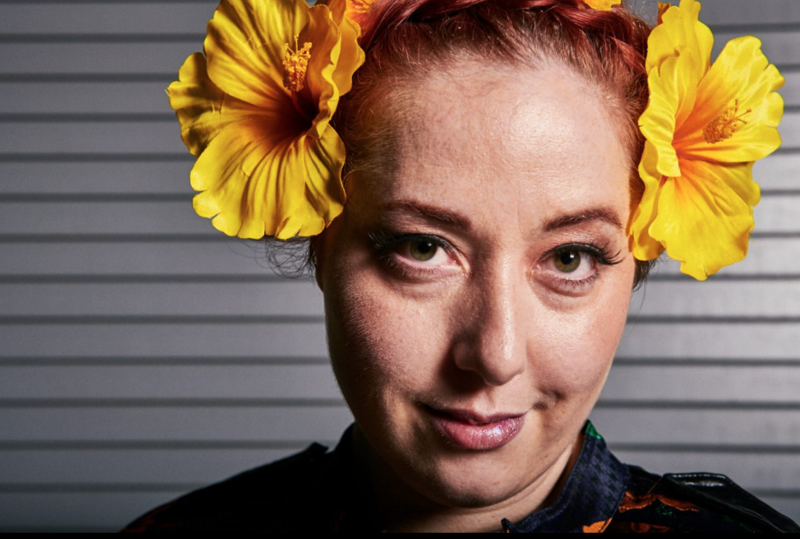 Highly anticipated and always sold out, NIMBASH delights and entertains more than 350 art patrons, benefactors and artists from across the Napa Valley and around the world. 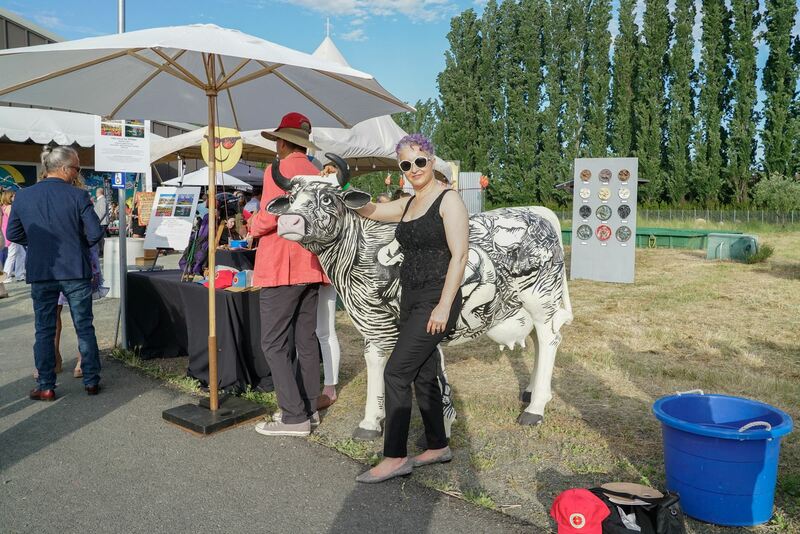 Support of Nimbus Arts through Nimbash can be done by attending the event, becoming a Nimbash Sponsor, or by making a donation in one of the many ways available. 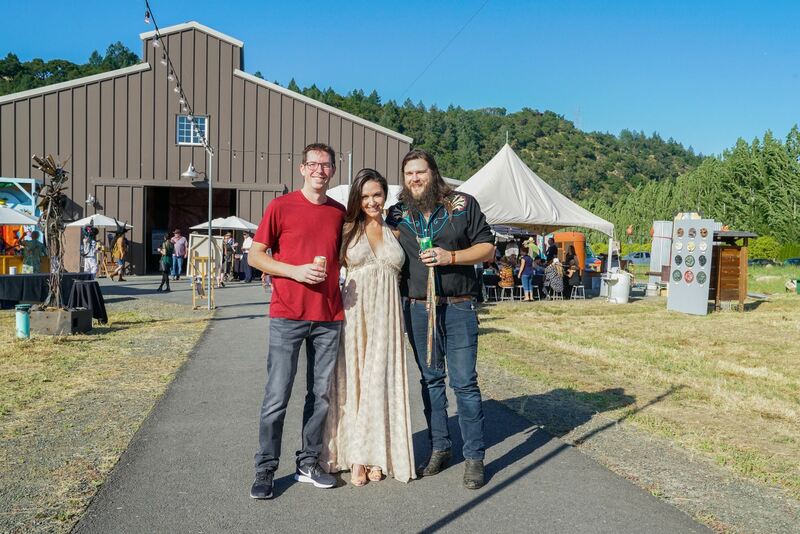 Thank you to all who supported, donated, attended, and participated in NIMBASH 2018! 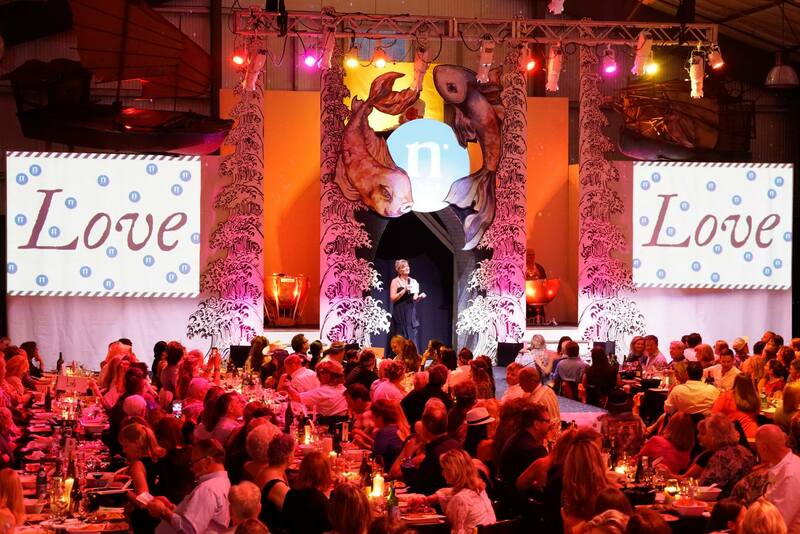 And finally, our deepest thanks to our entire community for your support, generosity, and creativity. 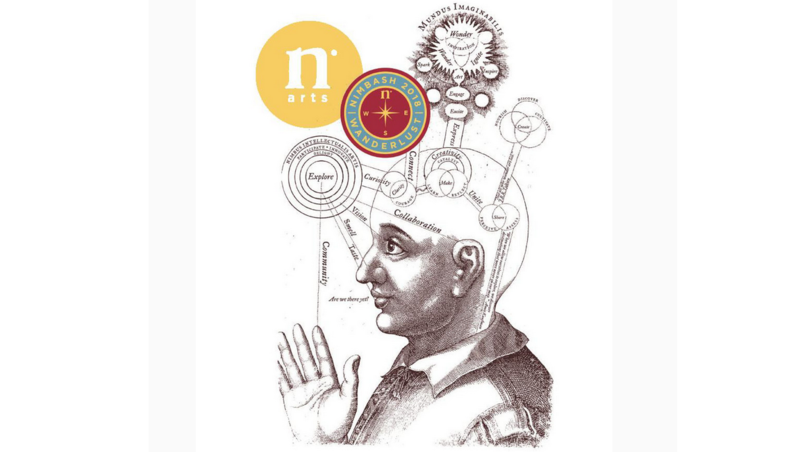 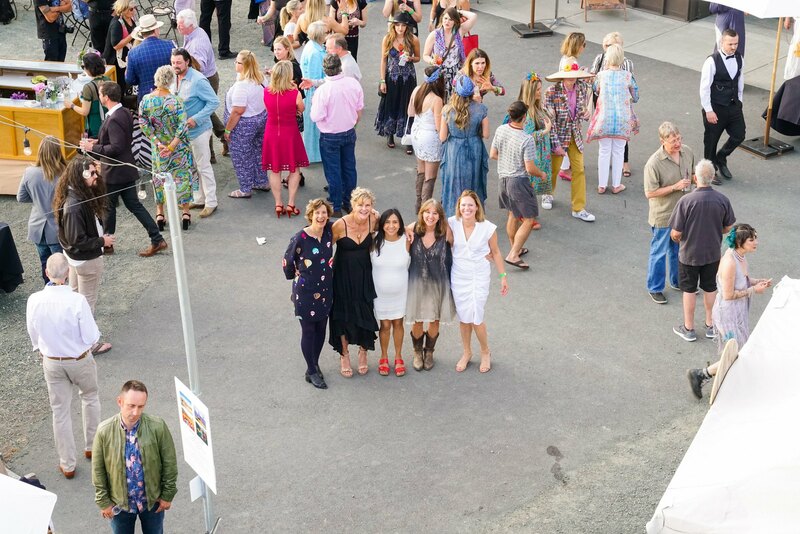 NIMBASH helps ensure that Nimbus Arts continues to deliver high quality art education and programs to people of all ages, igniting artistic expression across the Napa Valley. 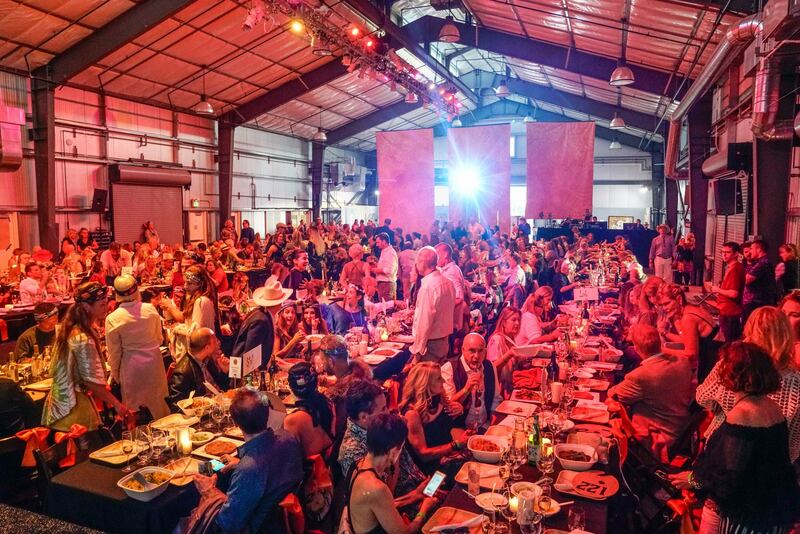 We are honored and humbled by such an incredible show of support and are profoundly grateful to live and work in such a generous and enthusiastic community. 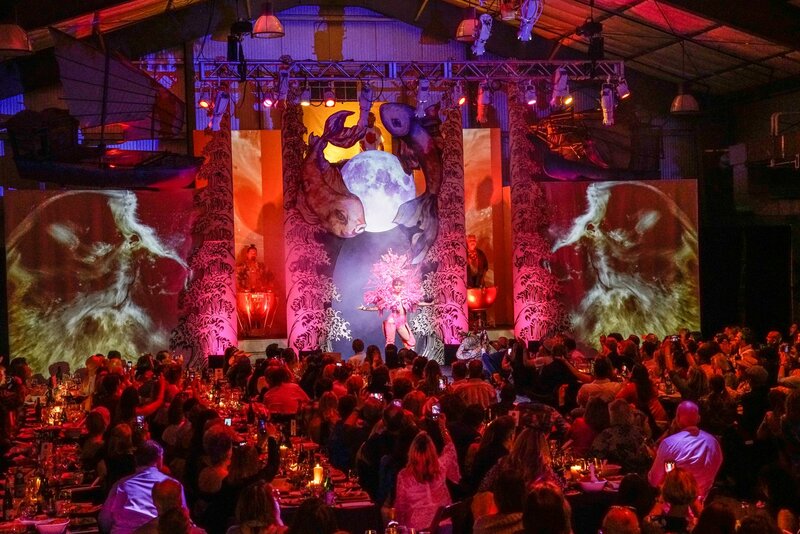 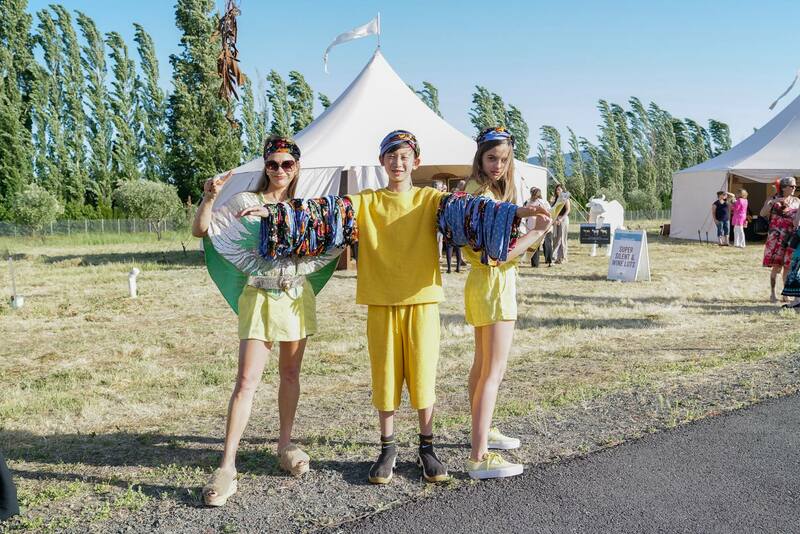 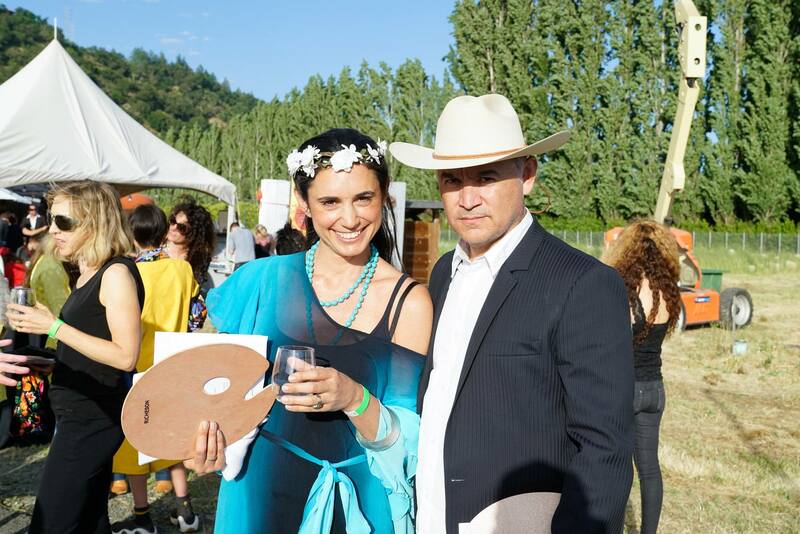 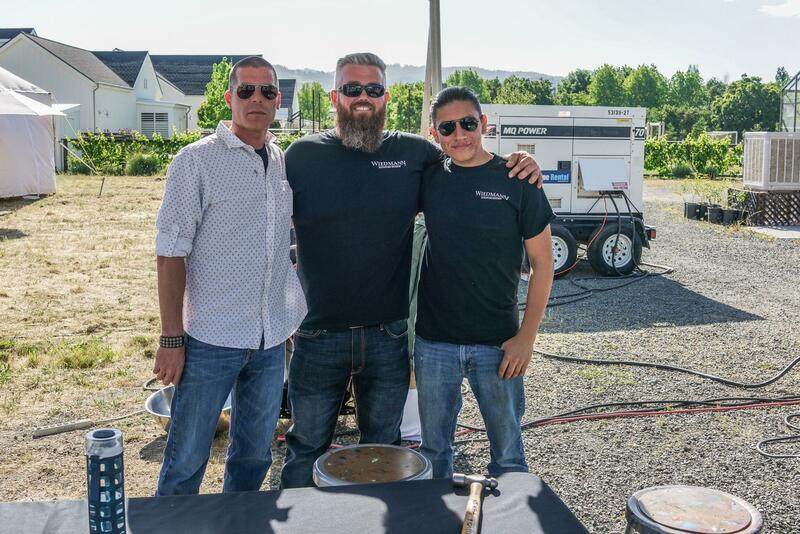 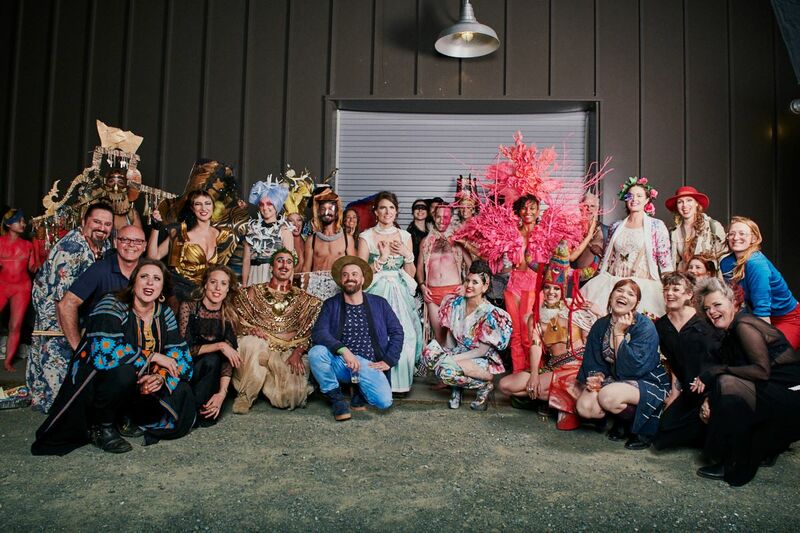 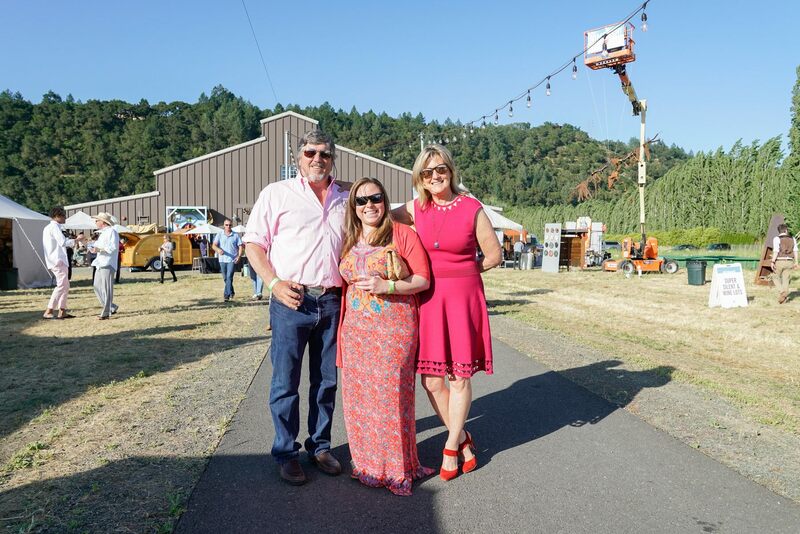 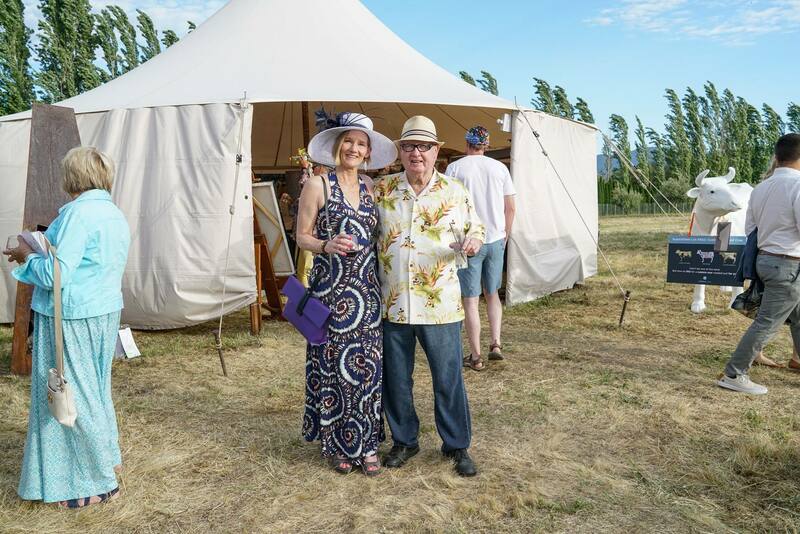 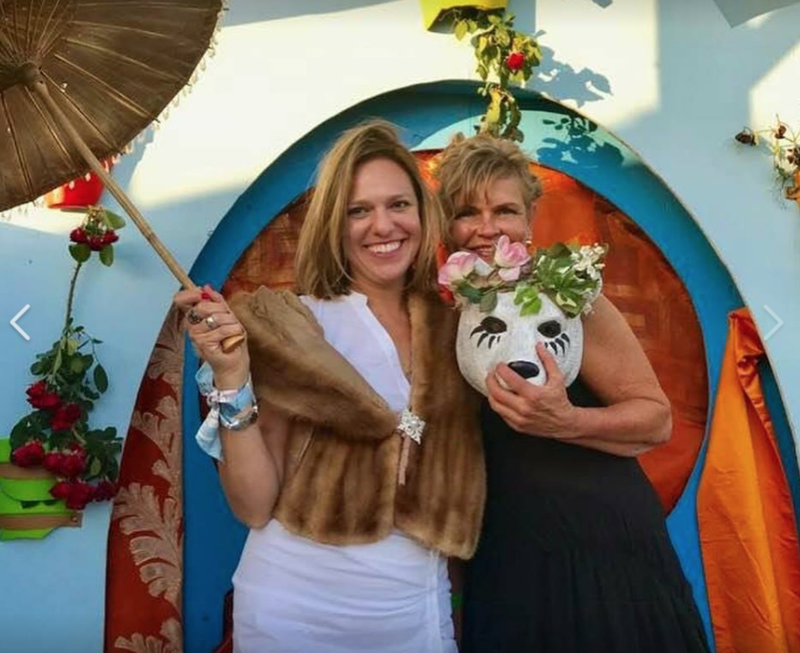 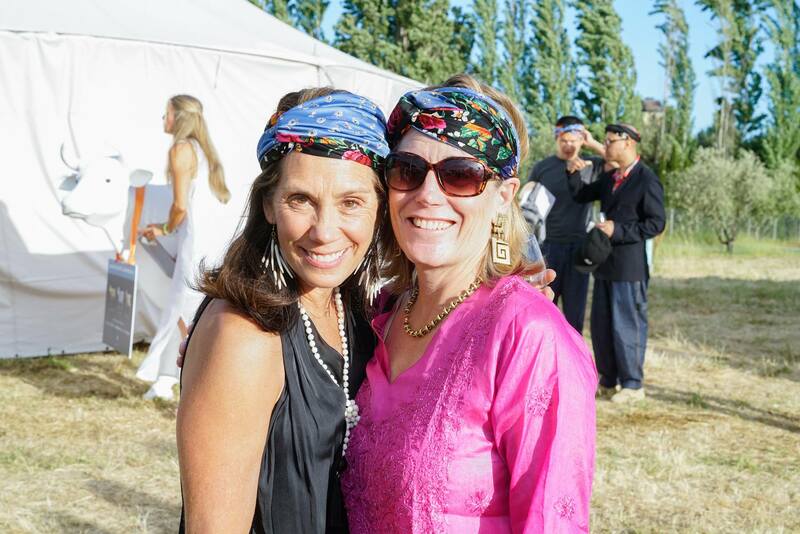 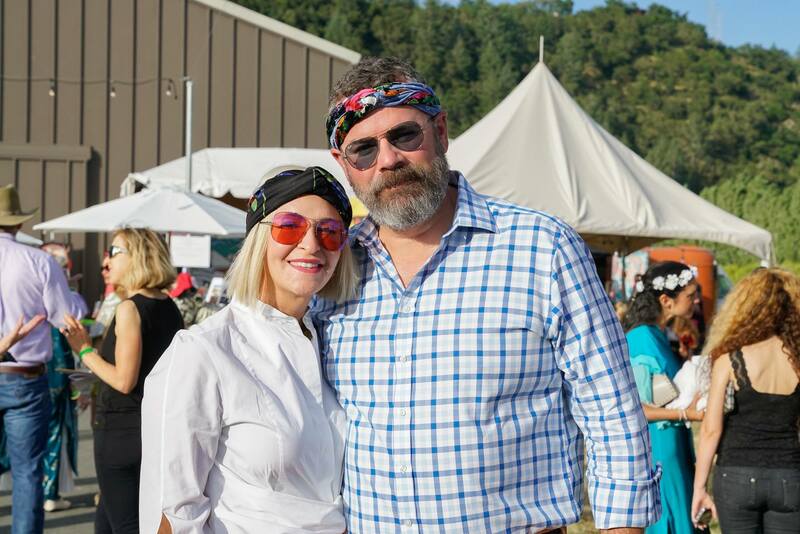 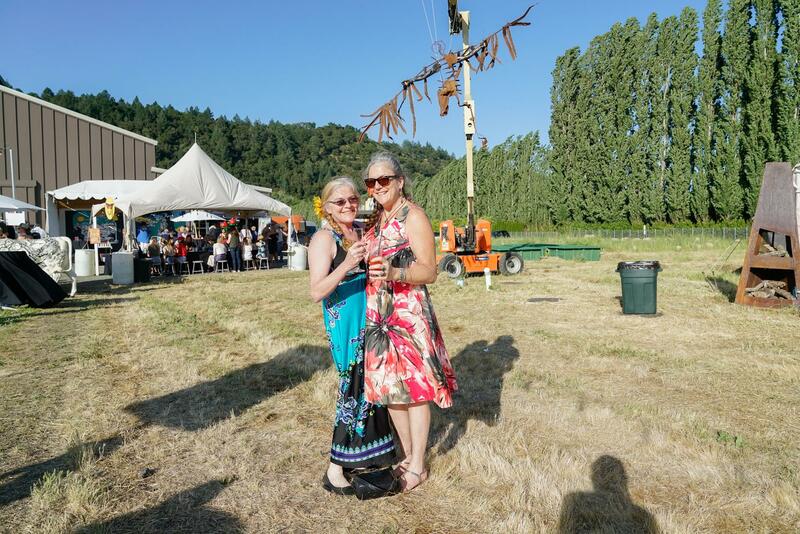 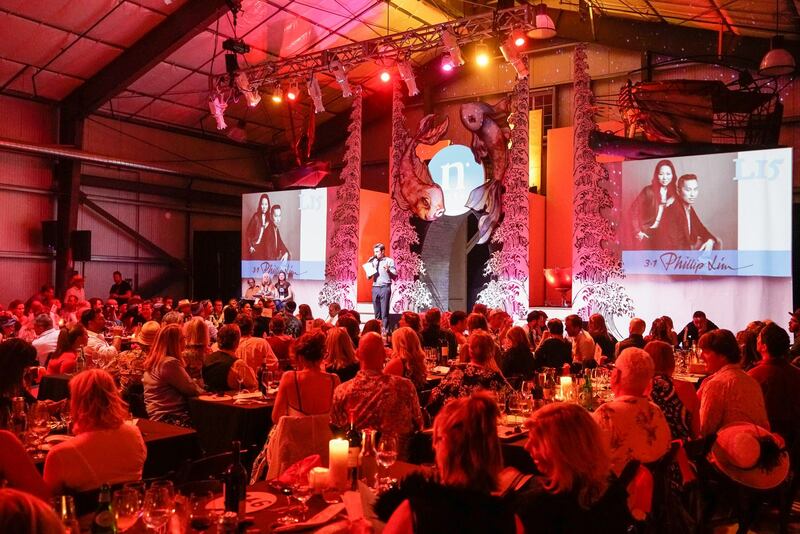 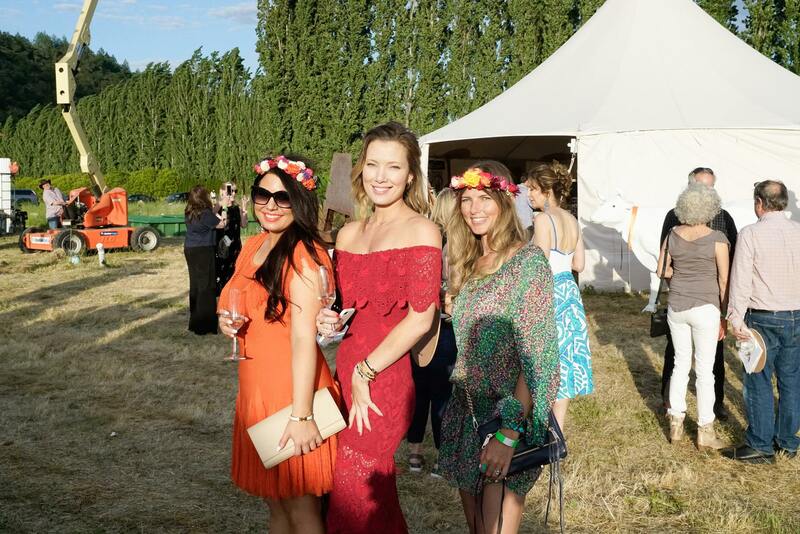 Click here to read the St. Helena Star cover story, NIMBASH 2018 put the WANDERLUST into Napa Valley’s premier “arty-party,” in the St. Helena Star, May 17, 2018.